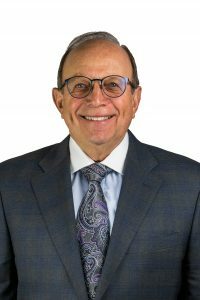 Irv Munn has been recognized for providing outstanding client service and exemplary professional growth within Raymond James Financial Services. Executive Council honors are presented to financial advisors who have demonstrated an extremely high level of commitment to clients through personal service and professional integrity. Membership is based mainly on assets under management, education, credentials and fiscal year production. Re-qualification is required annually since prior membership is no assurance of future membership. Audit Integrity, Inc. has provided Forbes.com with a list of 100 American companies that have consistently released transparent accounting statements and follow conservative accounting procedures, according to Audit Integrity standards. Raymond James Financial has made this list at number 11 and is the only large financial services firm on the list.